President and owner of Arpin Philateliy, since 1999. We’ve been working hard lately and we now have a fully operational new website interface. Apart from the new colors, the website uses basically the same easy to use navigation as before, but we’ve added lots of additional features to polish things even more. 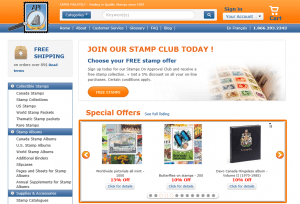 Click here to vist Arpin Philately. 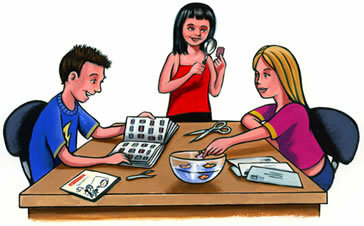 The 2012 edition of the very popular Unitrade Specialized Catalogue of Canadian Stamps is expected very soon. It is expected to start shipping to stamp dealers by mid October and is now available for pre-orders. 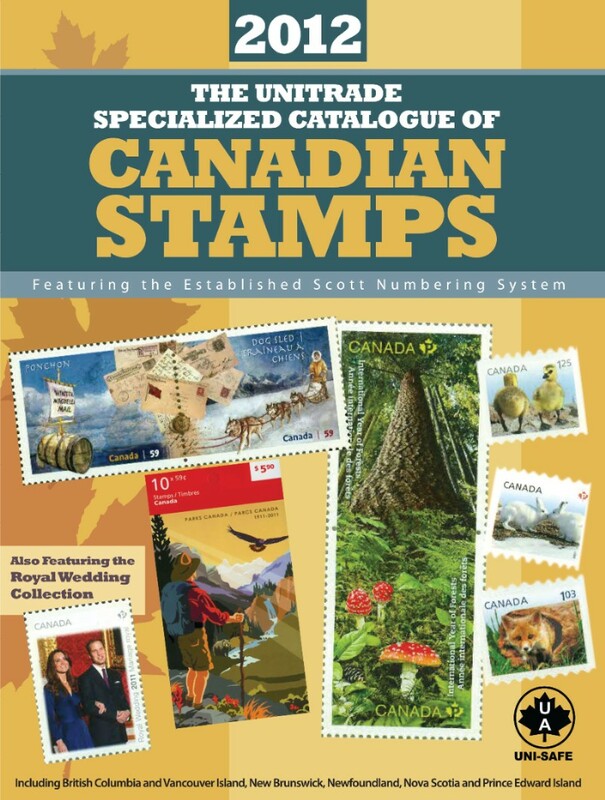 This is the ultimate reference for every Canadian stamp collector, including BNA colonies: British Columbia & Vancouver Island, New Brunswick, Nova Scotia, Prince Edward Island and Newfoundland . It is printed in full color. Most varieties and errors are listed. It also includes booklets, FDC, blocks, postal stationery & Canada Post souvenir articles. 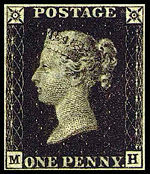 All stamps are numbered according to the established Scott numbering System. 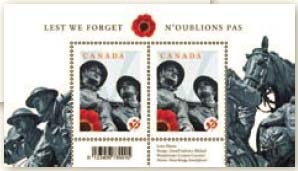 On October 19th, 2009, Canada Post will begin issuing a stamp in remembrance of fallen soldiers. Featuring a single poppy and details from the National War Memorial in Ottawa, the stamp reminds us of the famous poem In Flanders Fields written by Doctor John McCrae during WWI, while serving in the Royal Canadian Army Medical Corps. November 11th, also known as Poppy Day or Remembrance Day, commemorates the 11th hour of the 11th day of the 11th month in 1918 when the armistice was signed and WWI officially ended.